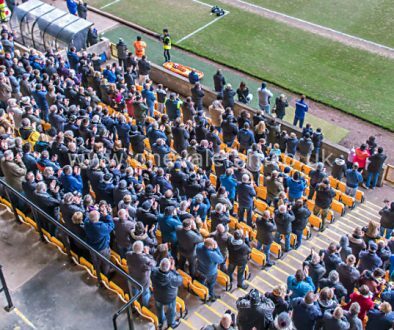 The Port Vale Supporters club have announced a day of action after a vote of no confidence in owner Norman Smurthwaite at their last meeting. 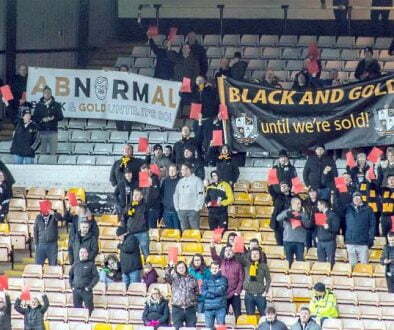 At last night’s supporters club meeting there was a vote of no confidence proposed in the owner/chairman, Norman Smurthwaite. 100% of the people in attendance backed the vote of no confidence. For Vale fans to carry unanimously such a vote regarding Smurthwaite’s ownership is very significant. The meeting was well attended and there were some good discussions had; thank you to all those who attended and for your contributions. Supporters are invited to march from Burslem Town Hall to Vale Park prior to kick off. Fans are encouraged not to buy anything from the kiosks, shop, or bars. The meeting saw an unprecedented level of support from fans to show the club how unhappy the fan base is with the way the club is being run. 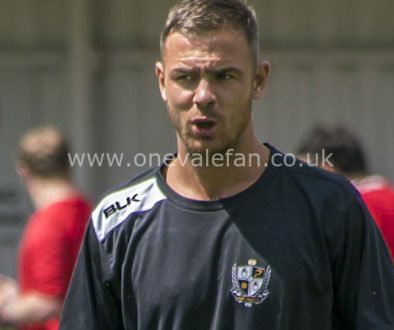 We also want the owner to tell us his plans for the future of Port Vale, or even better to put the club up for sale at a fair price. The feeling at the meeting was that we are facing football oblivion. 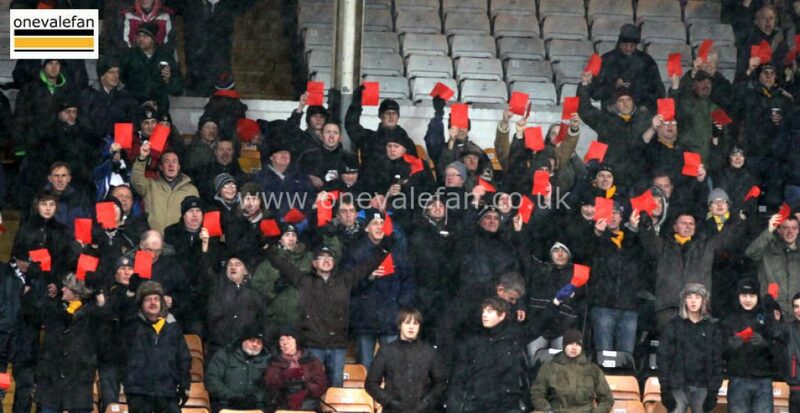 Port Vale fans deserve better. We will be sending more details out nearer to the game, but we want to thank everyone who came to the meeting last night and for all the messages we have had via social media too. Port Vale owner issues lengthy statement on protests and transfer window	Vote: do you have confidence in Vale owner Norman Smurthwaite?